There is nothing like a portion of funny images to scroll through when you feel that you need some kind of amusement. It is relatively easy to source this kind of content! In fact, you are in for a treat right now! The list below shows examples of people who are witty and this gave them the chance to be funny in an unconventional way! We love seeing this kind of funny content which is why we decided to share the list. First of all, we need to say that this is one of our favorite movies ever, and we believe that Leo deserved an Oscar for this role. His epic presence on the screen cannot be easily forgotten, and combined with the story it became a memorable thing to see. However, people who loved the movie had some reasons to joke about it, which is exactly what this person did. 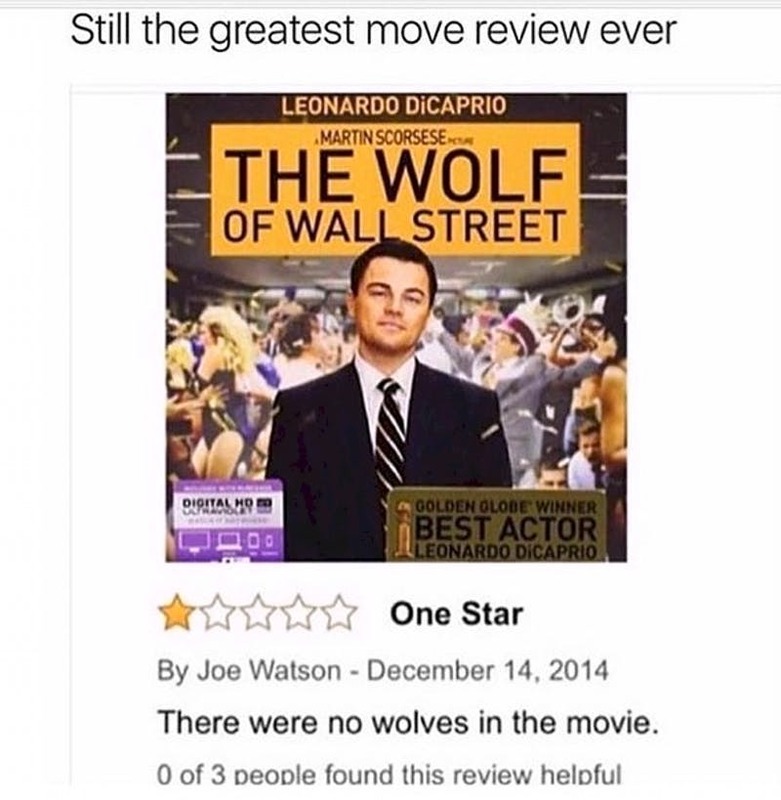 He left a bad review and wrote that he was disappointed by the fact that there were no actual wolves features in the movie, which is absolutely true! People have all kinds of hobbies. Some like cars and spend the whole weekend upgrading and fixing their ride. Others watch football or prefer to go fishing, for example. However, these are all common things that many people share, but the best hobbies are the unique ones. This man was able to choose a hobby that probably nobody else has. 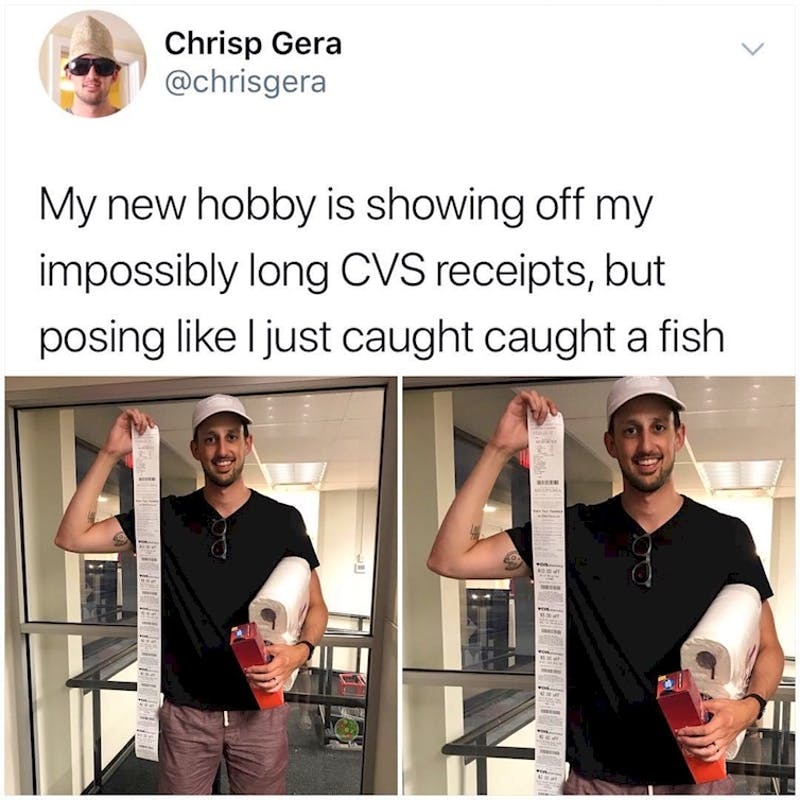 He poses for a photo each time he goes to CVS, showing off the ridiculously long receipts as if they were trophy-sized fish he just caught! Every classic family story includes tons of pictures hanging on the walls of the parents’ house. The reason for this is simple – mom always feels proud of the kids and every special occasion is captured on images which eventually end up on these walls. However, these pictures hang there for ages and the residents and even the guests of the house get used to them fast and nobody notices them anymore. 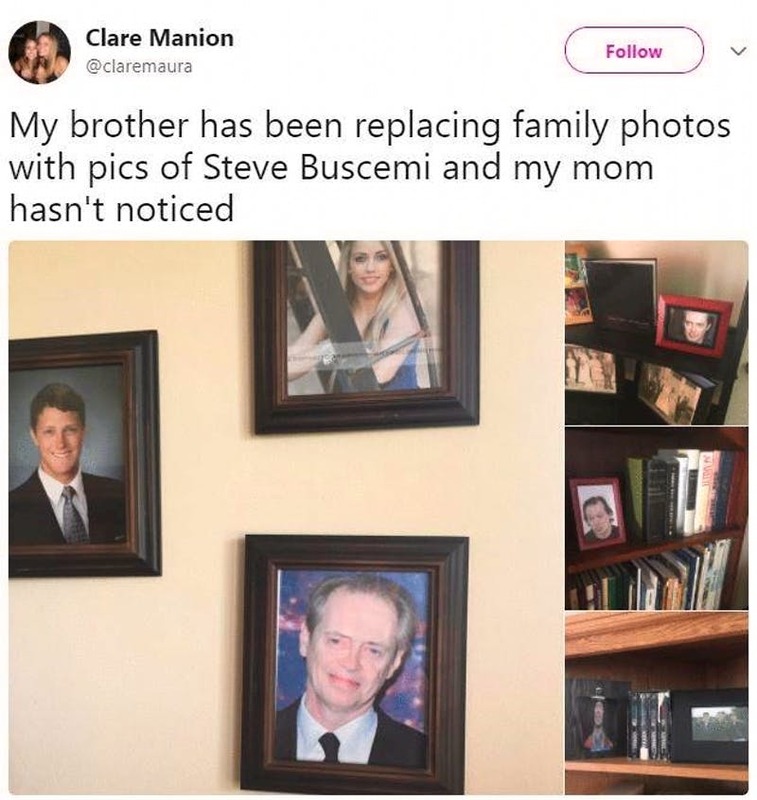 This is why someone came up with the idea to replace family photos with the image of Steve Buscemi. Their mom failed to notice and probably never will. We need to say that this outfit is a bit controversial. Sure enough, it is unique and we have never seen anything like it before, but we guess that it would take a special kind of person to wear it! After all, you will definitely be the center of attention if you go to a club, for example. This is probably what the person who commented on the photo though about. 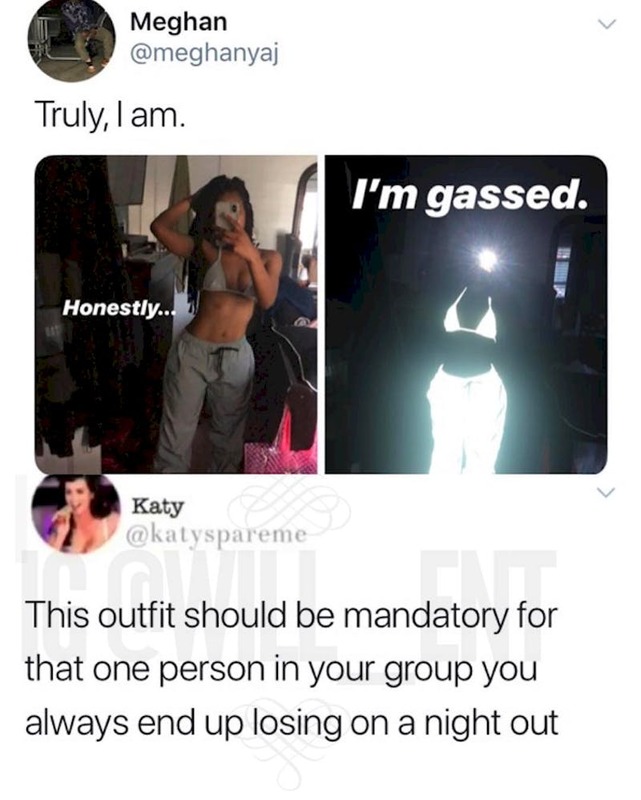 She has a point there – if someone among the people you hang out with always gets lost in the club, you should dress them like that. Now this is what we call an unexpected chain of events. The story is so unlikely to happen that we think it makes it even more interesting. It is kind of strange that the previous tenants came to see their old crib. Why would they do such a thing? 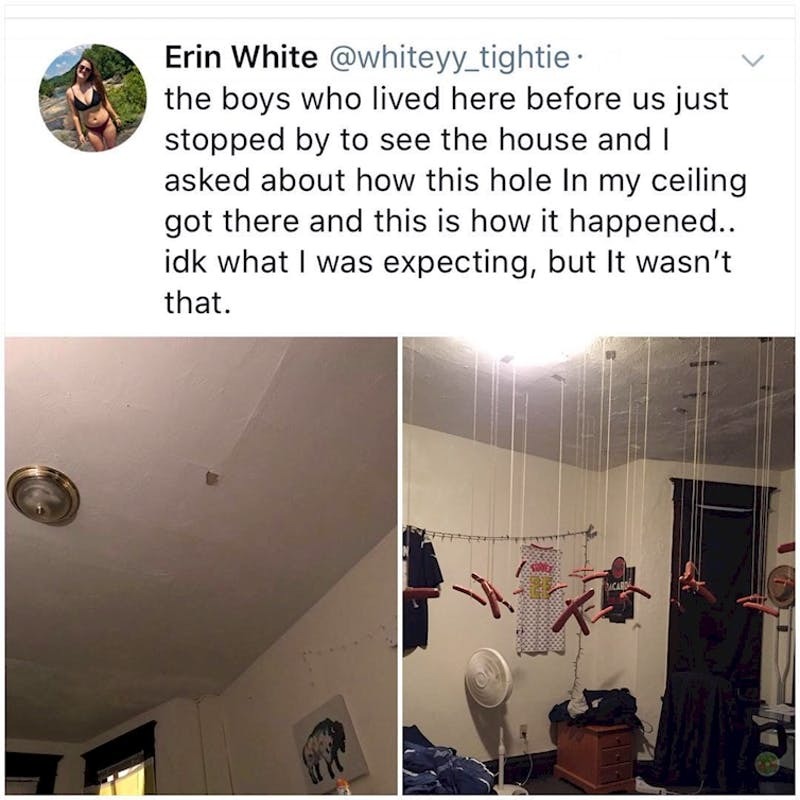 However, it gave the chance to the current occupants to ask about the weird hole in the ceiling. The way the hole was made was surely the last thing anyone would think of! We guess that having your own way of doing things is a valuable asset, although it could be a problem sometimes. We also believe that if a person shows their character from an early age, this person probably has the potential to go far in their career, but it depends on other factors, of course. 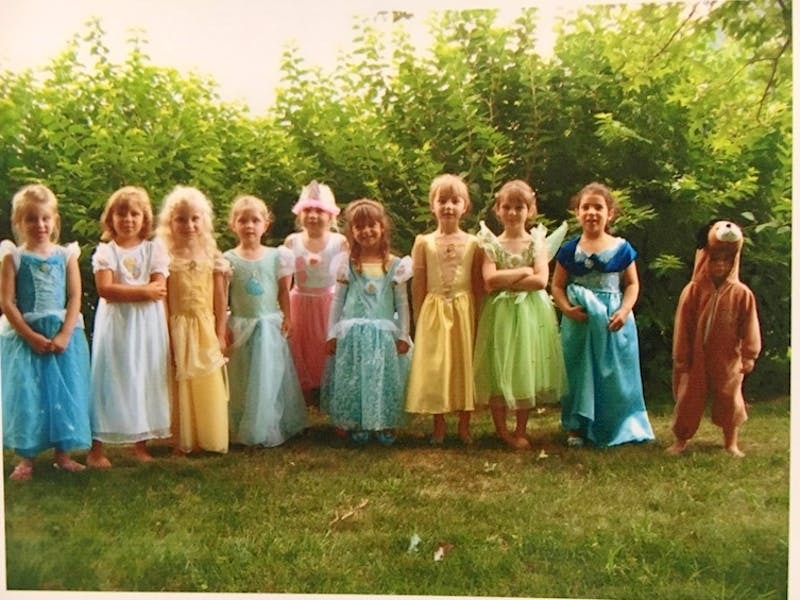 This little girl wanted to go to a princess-themed kids’ party, but she chose a completely different outfit! This is what we call fresh thinking and having an attitude. 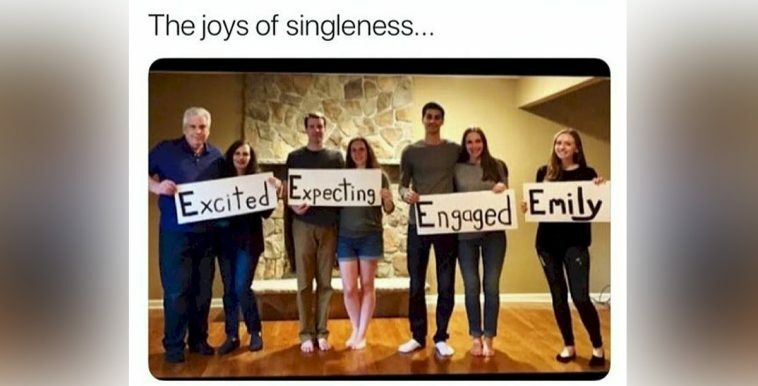 She looks really happy with her choice, too! This is by far the weirdest news coverage we have seen in a while! It is not a sensation, of course, because the headline is something that sounds like a bad joke. What were they thinking and why did they allow for such news to air? 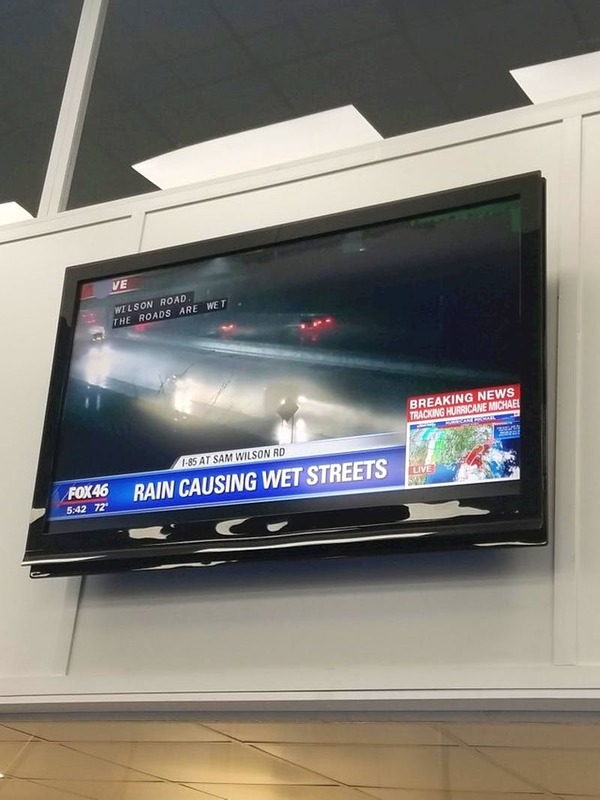 Well, of course that rain would make the streets wet, because it is water walling from the sky, and water is wet, after all! We have no idea if this was supposed to be funny or not, but it definitely is! It does not take much to see if someone is capable of achieving great things or not. In most cases, seeing that someone handled a situation by thinking outside the box is more than enough to convince you that this person is capable of a lot more. 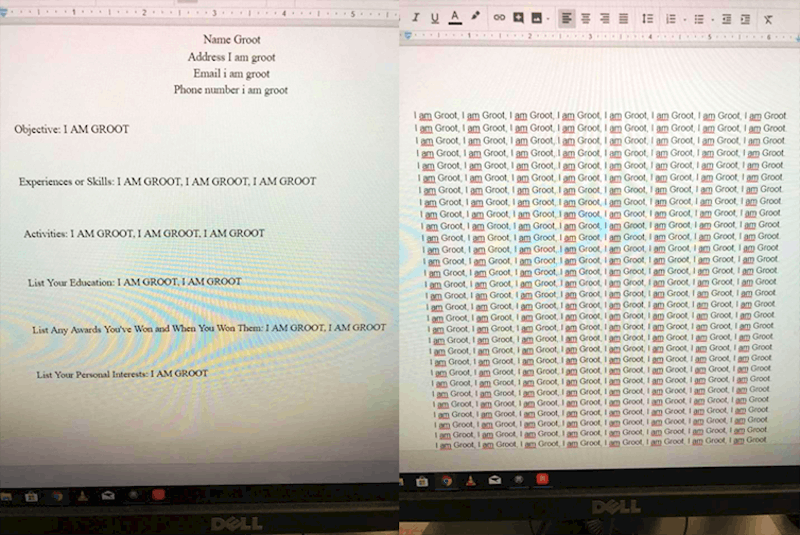 The witty and funny way someone replied to this assignment made us laugh out loud, because it is technically correct, considering the task, but it is still a way to defeat the system and we love it! People who have a different perspective are our kind of people! First of all, we need to specify that this was most probably done just for fun! 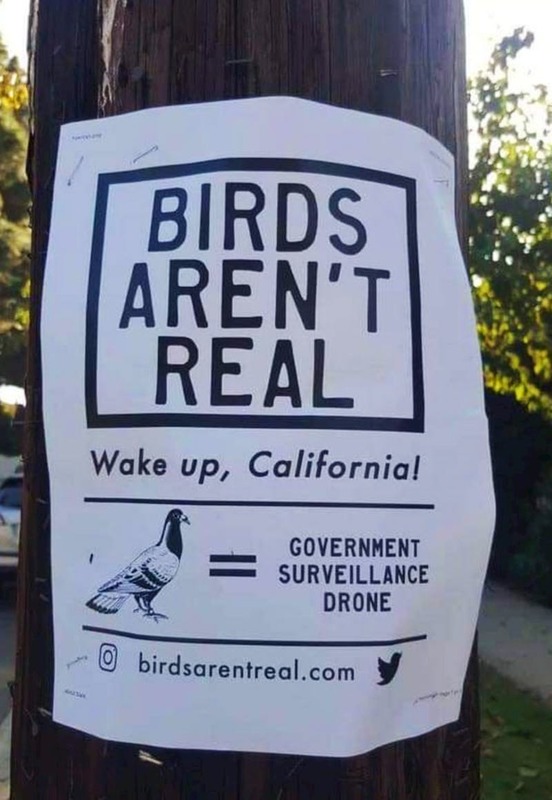 There is no way that someone could actually think that this might be true. It is not even plausible! However, we really love the way how it was designed to look like an absolutely serious campaign! It even has a website, complete with Twitter and Instagram accounts. 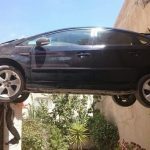 We are more than sure that there was at least one person who were intrigued by the idea and believed in it, which makes this prank a total success! People are different and they have different preferences when it comes to just about everything! This is actually a good thing, because it brings color to our world. The best part of this diversity is that we could always learn something new about the world or other people. For instance, we see an omelet combined with baked beans for the first time! 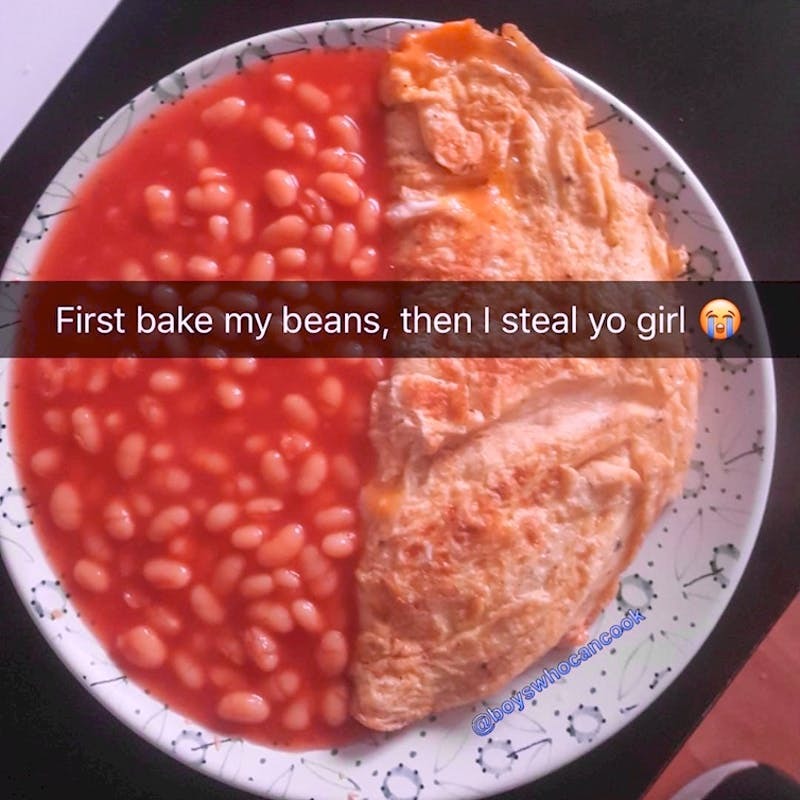 To be honest, we are rather hungry and seeing this unusual dish made us crave baked beans but we loved the caption even more! Well, this image looks weird but there is a perfectly good explanation behind it. It was part of a spectacular performance but the first part looked like this! The way that someone captioned the screenshot is awesome and this is the kind of sense of humor we like to see! 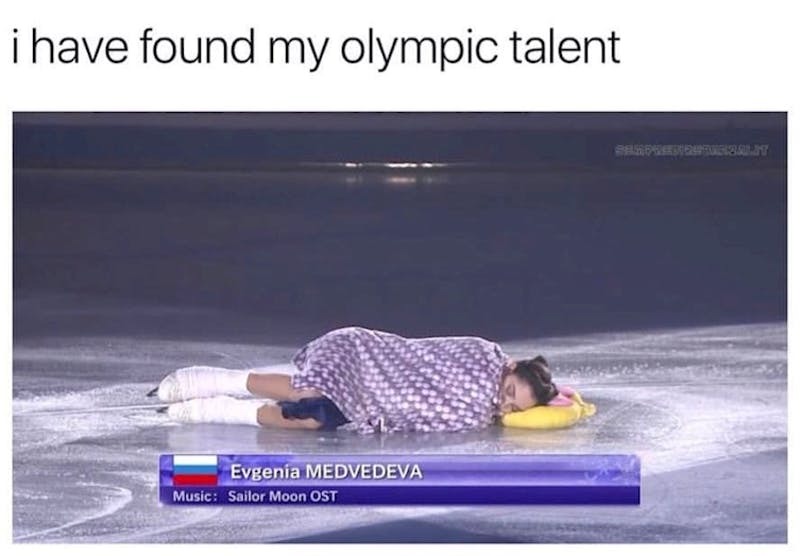 Imagine if this ice skater actually falls asleep on the ice. We believe it would be a really huge mistake because it would be freezing! 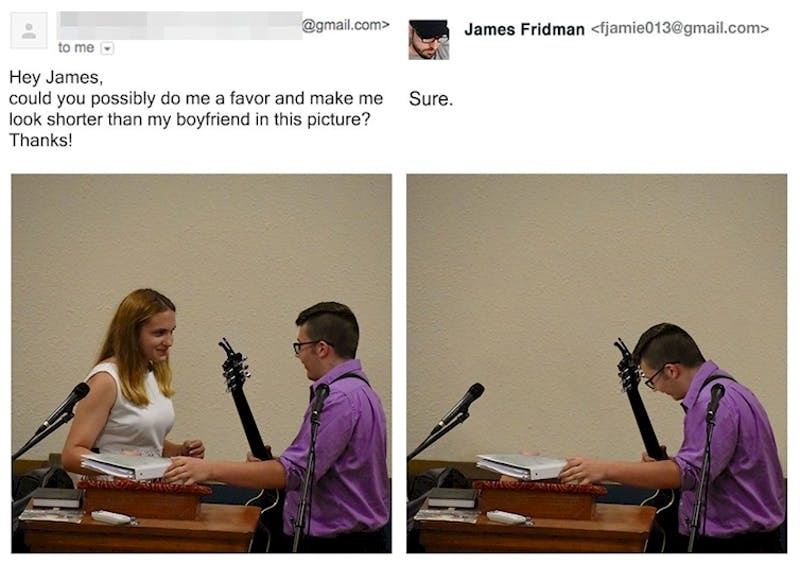 One of the funniest things you could find on internet is James Fridman’s work! The graphic designer is a true artist and everything he does is full of sarcasm! People ask him to edit their images all the time and some of them do it because they know what to expect. The real fun begins when someone unsuspectingly asks the digital artist for assistance. Fridman always delivers to their requests but he takes them quite literally and you can see the result! This person definitely expected something different as an end result! 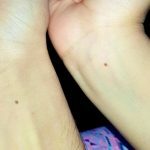 This short story nearly brought us to tears from laughter! Just look at this cute toddler’s face! He definitely plotted this for some time and was finally able to execute his plan! What is even more important, he looks extremely pleased with the success of his mission! 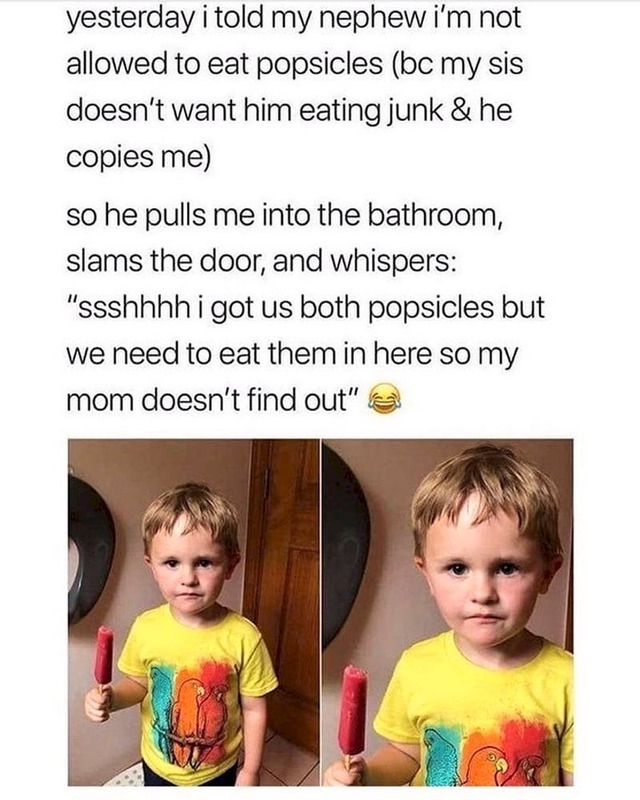 His uncle was probably touched by the kind gesture of his nephew but he was surely impressed by the way he handled the Popsicle ban! This little boy is definitely going places when he grows up! We have never thought about how shy some people really are. Most of them would never attempt to do even basic and completely normal things just because they are afraid they might make a mistake or embarrass themselves. The post above tells a short story that serves as the perfect example! 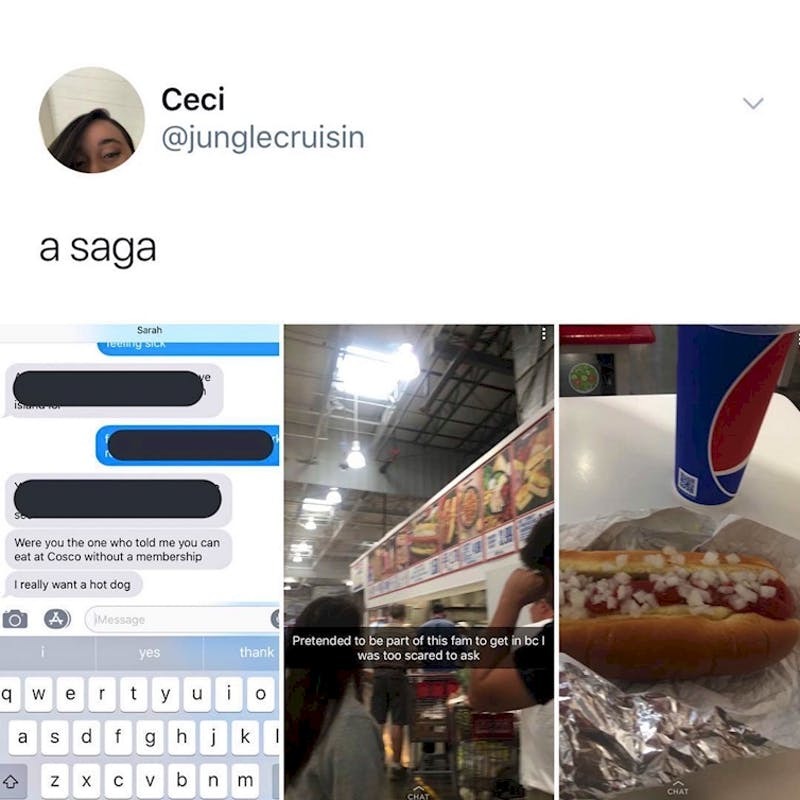 Someone really wanted to get a hotdog at Costco but they were too shy to ask if you can get one without having a membership card. In order to avoid confusion, the person lined up with a random family and pretended to be a part of it, which is actually a brilliant idea!